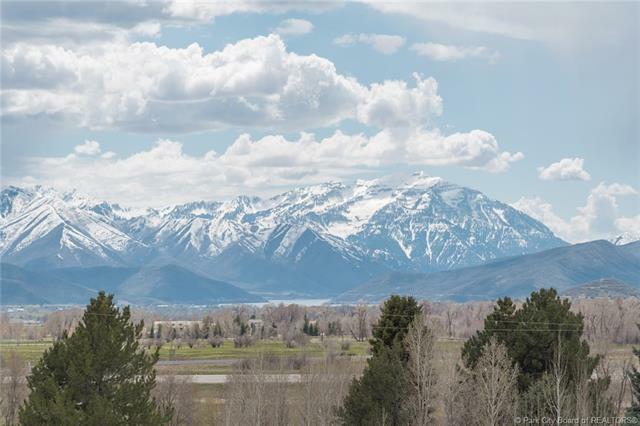 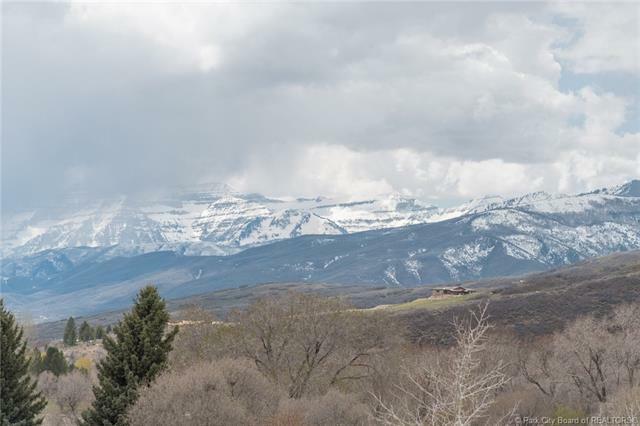 Incredible development opportunity located on a corner lot, highly visible off of hwy 40 which leads into Heber City, located in one of the fastest growing counties in Utah (55% increase in population in the last 10 years). 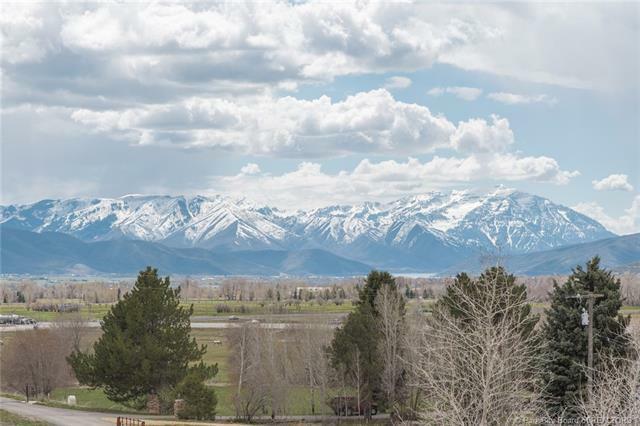 Approximately 8.5 acre corner lot is adjacent to public land and recreation access. 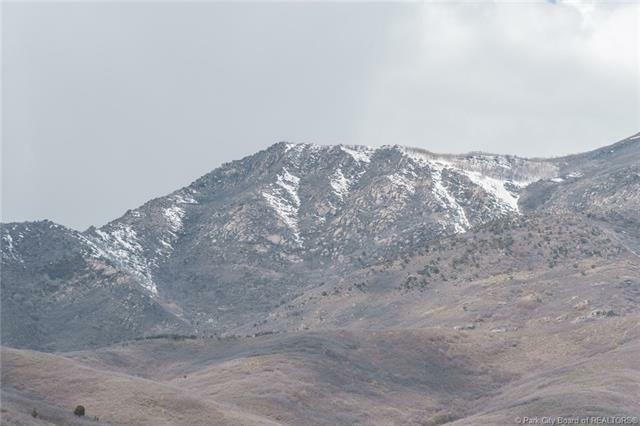 Zoning approved uses commercial, industrial, residential and single family.